Still working on that big stack I mentioned last time. 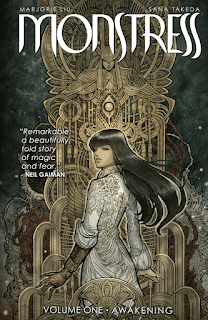 Here are some of the recent-ish fantasy and sci-fi books I've enjoyed! A lovely friend put this book, Lightless by C.A. Higgins, in my hands and told me I had to read it. 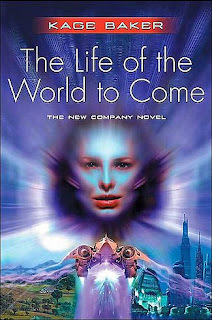 I picked up the sequel at the same time based on the cool-sounding premise -- a state-of-the-art space vessel with an artificial intelligence and a scientist/mechanic who cares for her, even when faced with sabotage, terrorists, and an evil government interrogator. I don't read tons of straight-up science fiction but I would read a lot more if it was all like this! It was tense and exciting and so smart without trying to prove it's smart, if you know what I mean. 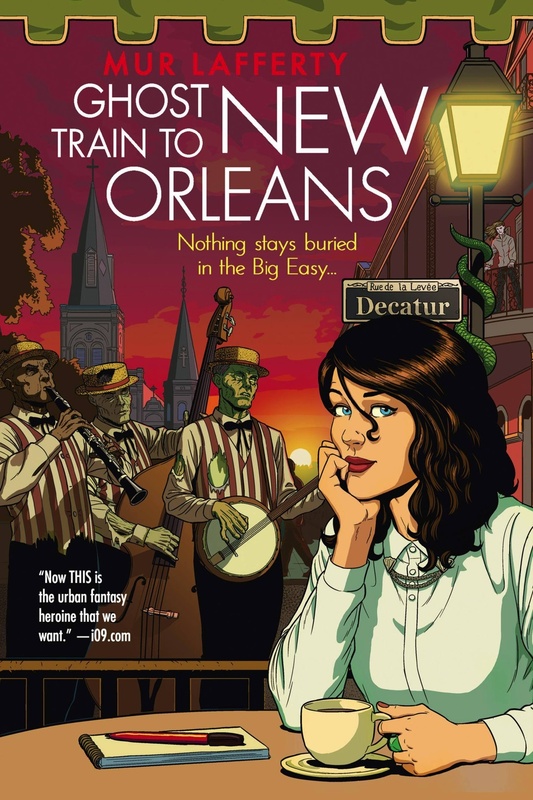 Ghost Train to New Orleans is the sequel to Mur Lafferty's The Shambling Guide to New York City and it was just as fun as the first book. Zoë and her colleagues head to New Orleans to write their second Shambling Guide and from the moment they board the ghost train, everything changes for Zoë. Luckily, everything is happening is a gorgeous, supernatural New Orleans where there are parties and beignets and plenty of things to hide from. I wish there were more books in the series because she mentions heading to London next! I told you I wouldn't be able to wait very long before reading my next Company book and here I am, already done with The Life of the World to Come. 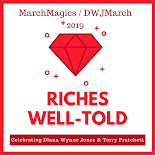 This one brings together two of my favorite characters in an unexpected plot twist that has been building over a few of the books. I loved the way it was done and I loved this book. I totally understand why people love rereading this series because you become really invested in the lives of these not-quite-humans. 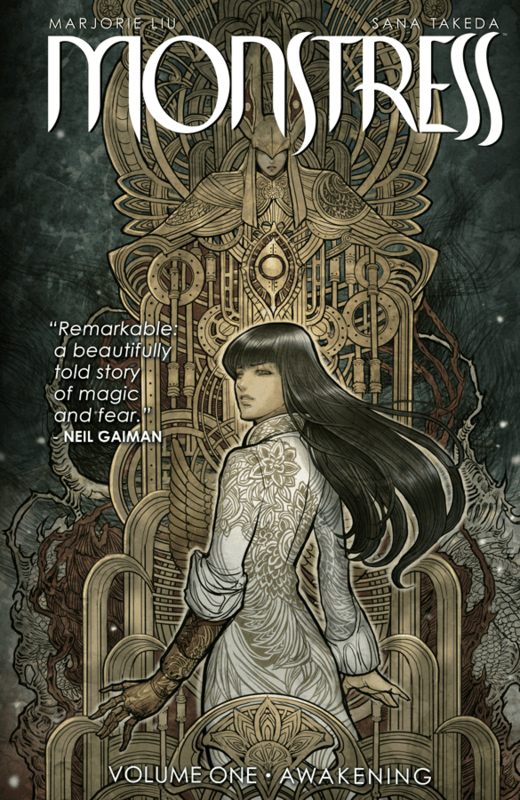 And yes, I read Monstress: Volume One - Awakening by Marjorie Liu and Sana Takeda. It has an incredible story and the artwork is amazing. It had a feeling of familiarity even though there was nothing in it that I had ever seen before. I'm really looking forward to the next trade (which just came out a couple of weeks ago). 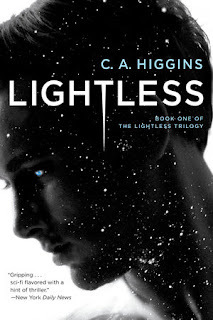 I tried to read Lightless last year and it didn't really click with me. I must give it another try. It stressed me out a lot at first but once I finally figured out who I was rooting for, it was better!